Gross Appliance & TV, Inc.
Why Choose Gross Appliance & TV, Inc.? 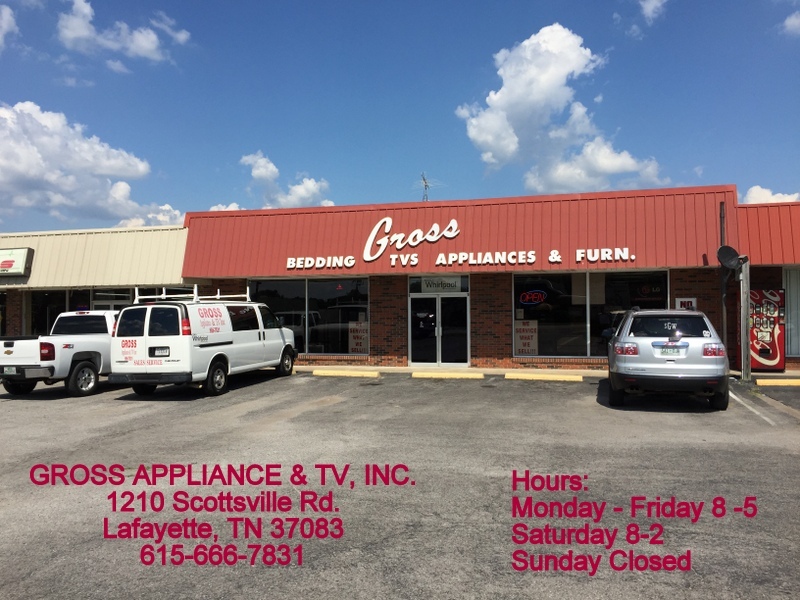 Gross Appliance & TV, Inc. is a family-owned retail store in Lafayette, TN since 2001. Gross Appliance & TV, Inc. has served customers in Lafayette and surrounding areas with competitive prices on appliances, mattress sets, TV, TV stands and living room groups. Our goal is to give the customer fast and friendly service. 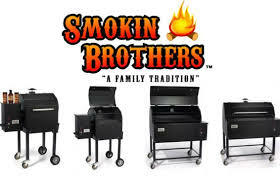 Gross Appliance & TV Inc. stocks an array of different items such as Whirlpool, Maytag, KitchenAid, and Amana home appliances, Jamison Bedding mattress sets, Holland grills, Smokin Brothers grills, Samsung HDTV, American Heartland stands, Best Home Furnishings, and more. We service most major appliance brands and also we are an authorized Whirlpool servicer.